You are here: Home / News / It's HERE! Everybody go watch the #ILYTMGreatReveal!! 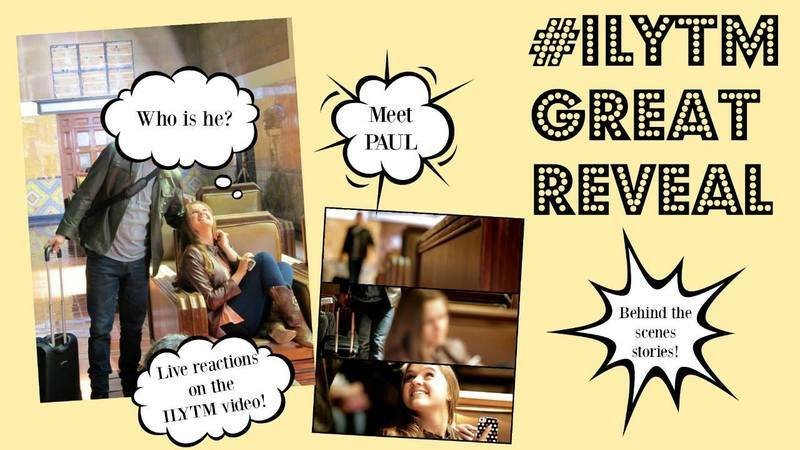 Meet PAUL, hear some fun behind the scenes stories, and watch our live reactions to the ILYTM video!